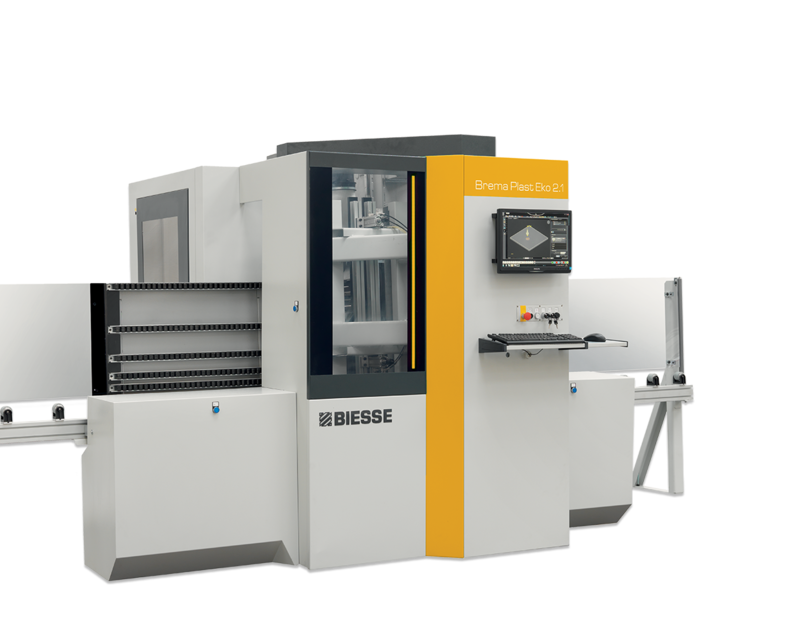 Brema Plast Eko 2.1 is the new compact and versatile vertical machining centre with reduced footprint, for machining panels of different thickness and sizes made from a range of technological and composite materials. 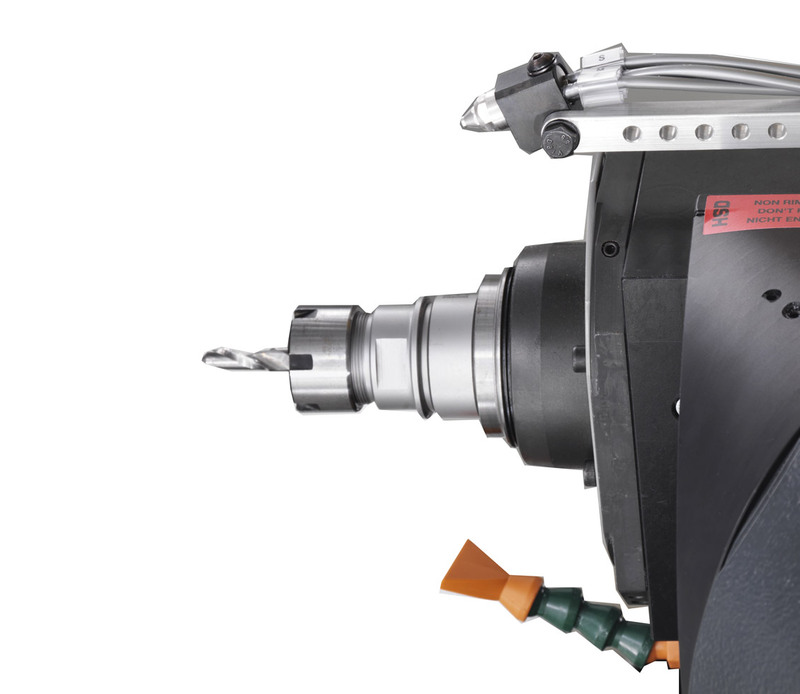 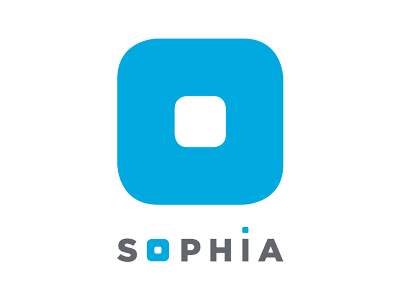 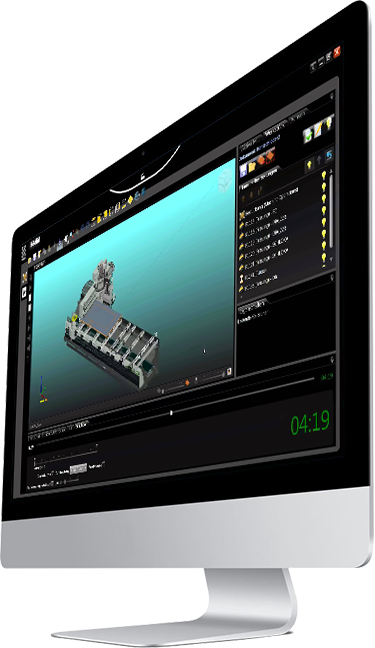 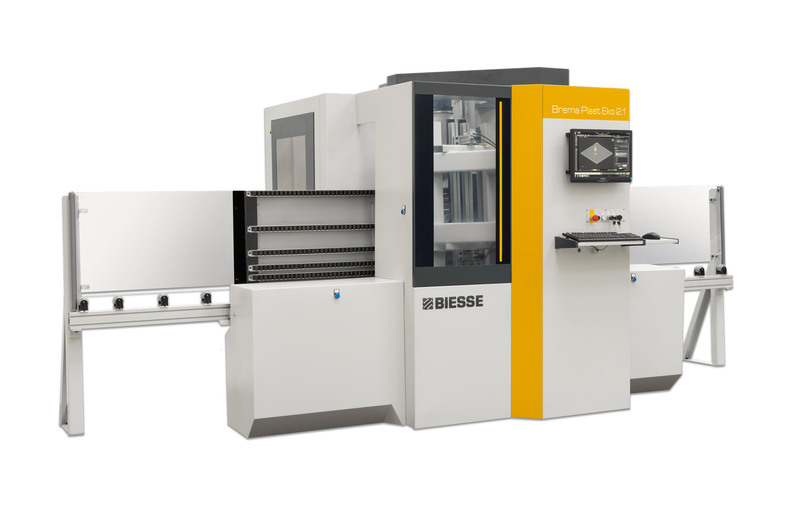 It is the ideal solution for the “just in time” production of finished parts, which can be machined on all six faces, with “zero-time” recovery operations. 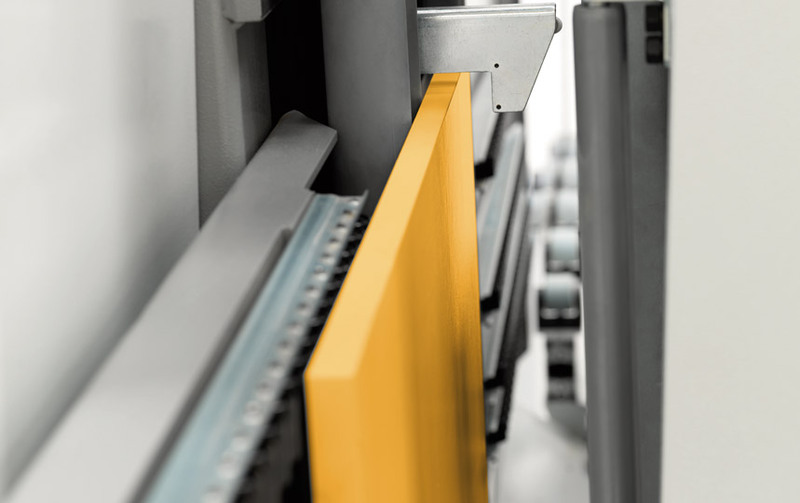 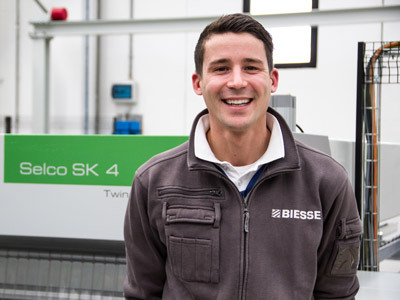 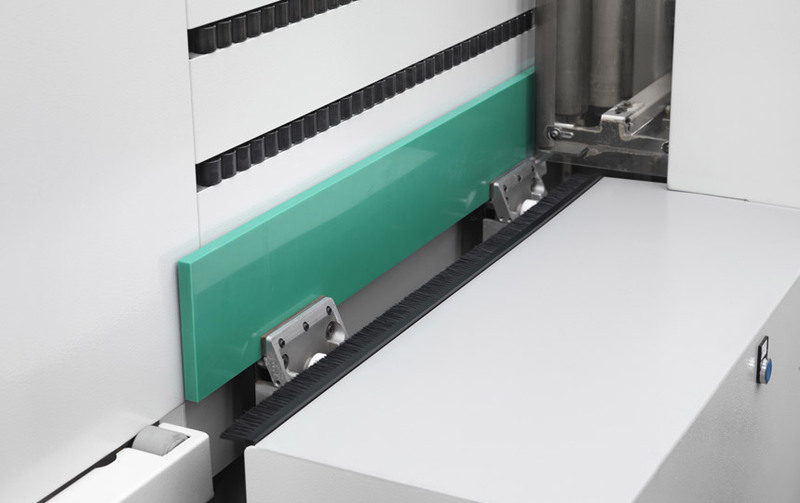 Biesse offers technological solutions for the creation of technical pieces for subcontractors, mechanical components on high-tech materials, visual communications, construction and industry goods and packaging, with machines for working with expanded and compact plastic materials, composites and cardboards. 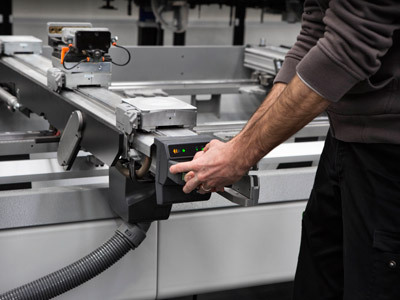 The Air Jet System cools the tool with air at -14°C in order to keep the tool from overheating and prevent the material from melting. 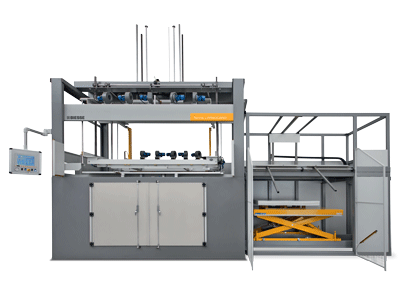 Ionizer to eliminate electrostatic loads and ensure a better finish.